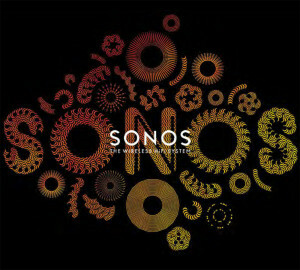 As we recently reported, a federal jury gave Sonos a sweeping victory in the first “bellwether trial” in Sonos Inc. v. D&M Holdings Inc. et al, siding with Sonos on all counts and awarding them nearly $2 million in damages. Furthermore, the jury affirmed the validity of the three Sonos patents at issue, and disagreed with D&M’s assertion that the patents were not valid. 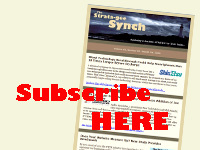 Strata-gee spoke with both sides of this case and, this decision notwithstanding, neither appears ready to back down, even as this is just the first of what will ultimately be three trials in the case – two where Sonos is the plaintiff, and a countersuit by D&M Holdings where they will be the plaintiff. Sonos won round one, but this is a multi-round fight. 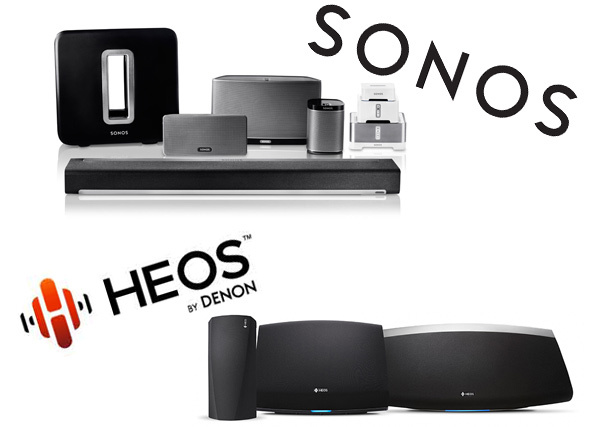 This case, originally filed in 2014, alleges that when the D&M Holdings brand Denon developed their HEOS line, the company simply copied Sonos, thereby infringing on their patents. It has been a pretty vigorous three-year battle, finally coming to a head with this trial. We have followed the story which has generated a blizzard of paper as each side revised, and added to their claims. As the judge sought to force the parties to reduce their claims in order to make the case more manageable – we finally ended up with eight Sonos patents in dispute, and via a counterclaim, seven Denon patents in dispute. Then the judge further cut these issues down by deciding to split the Sonos case from one trial to two – with three Sonos patents to be decided at the first trial known as a bellwether trial. The judge was attempting to refine the case and reduce the number of disputes so as to not overwhelm the jury. Denon’s lawyer added that the company sank $77 million into developing the HEOS line, using some 80 engineers, the report said. “We’re standing up for those people, for all their effort,” Latham told jurors, adding that Denon’s reputation as a brand is in their hands. The jury went on to assess damages at $1,989,818, a figure that some felt was low, given the degree of infringement the jurors found. However, the jurors may have been influenced by the relative disparity in the size of the combatants, with Sonos as the larger player. Most likely, HEOS sales are relatively low as compared to Sonos’ sales. Just how valuable is Sonos’ patent portfolio anyway? According to the Patent Power Scorecard, a ranking of the power of a company’s patent portfolio calculated by IEEE Spectrum, Sonos really has a lot to protect. The Patent Power Scorecard ranks the value of Sonos’ patent portfolio as second only to Apple, Inc.
IEEE Spectrum’s ranking of the power of the patent portfolio of, in this case, electronics brands. Sonos’ patent portfolio is rated second only to Apple, and higher than LG, Dolby, Sony, Samsung, and more. So while Round 1 goes to Sonos, this means that the five other Sonos patents remain to be litigated in a trial not yet scheduled. But based on current scheduling, D&M Holdings will get their turn next in their countersuit against Sonos that is back with Judge Richard G. Andrews – the original judge in this case. Judge Andrews had a conflict during the dates of the just-completed trial and turned the case over to Judge William C. Bryson. The next trial, which puts Denon on offense, is scheduled for March 5, 2018. Understandably, when we tried to get a comment from him on their strategy going forward in this case, Kafadar was succinct. 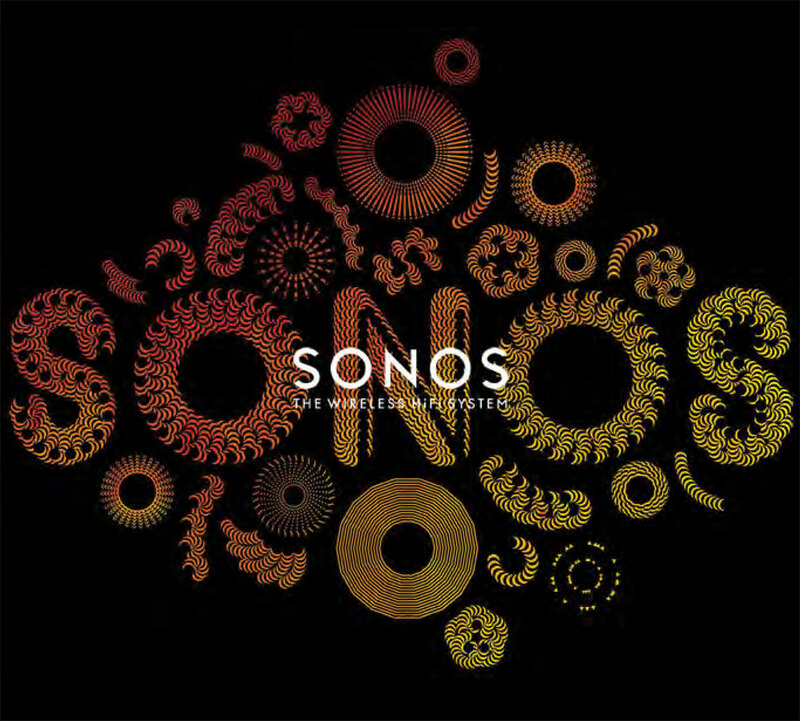 But with this win, Sonos is now clearly in the driver’s seat. When we asked Kafadar if the result of this decision is simply that Denon must now begin to pay a royalty to Sonos, he surprised us. Of course, the practical reality is that Denon would likely not be able to simply remove the offending technology and therefore, if Sonos is successful with their injunction – HEOS could be forced to be removed from the market. We spoke by phone with Sound United’s Vice President and General Counsel David Meisels about this initial result. “We respectfully disagree with the verdict,” Meisels told us. “We’re confident that this will not significantly impact our mission of continuing to bring great products to the market and our ultimate mission which is to bring joy to our consumers through great sound and great products. “We will be intending to file several post-trial motions challenging the decision and we absolutely stand behind our engineering team and their decision to bring great products to market. None of that changes,” Meisels said with determination. Meisels certainly didn’t seem to be licking his wounds. In fact, at times, he seemed to be licking his chops. Denon Product Manager Paul Belanger shows us HEOS by Denon. 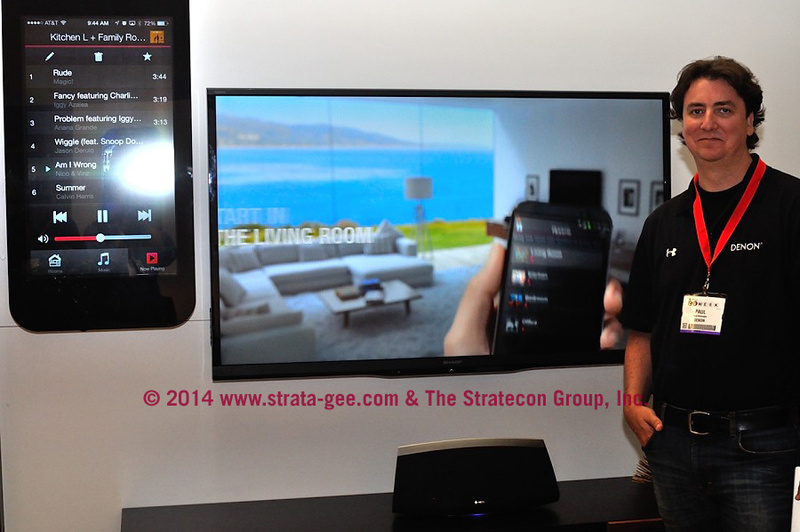 Note the incredibly large smartphone on the wall showing the HEOS control app. Meisels noted that their claims are separate from this case, “and we intend to pursue our claims aggressively on March 5th,” he said. Sounds to us like neither side is prepared to back down. So on we go to the next round.